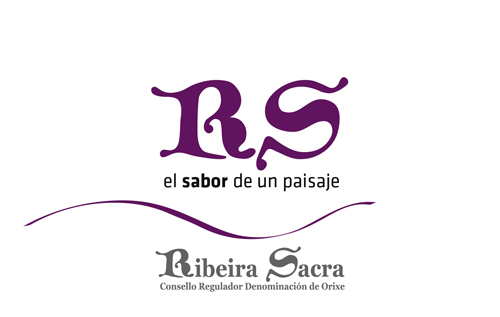 News from the Regulatory Council of Ribeira Sacra-Galicia-España. 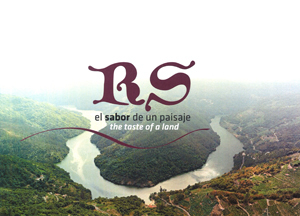 The tasting team of the Peñín Guide, Carlos González and Javier Luengo, visited this Tuesday April 9th, the headquarters of the C.R.D.O.R.S. where they made the tasting. C.R.D.O. 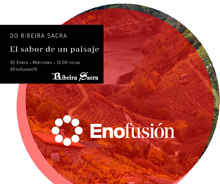 Ribeira Sacra goes to the Salón Gourmets, International Fair of Food and Beverages of Quality, which is held at IFEMA, Juan Carlos I Exhibition Center, between April 8th and 11th. D.O. 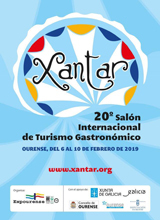 Ribeira Sacra will be present at the institutional stand of Xunta de Galicia, Consellería de Medio Rural (Pavilion 6, G10). 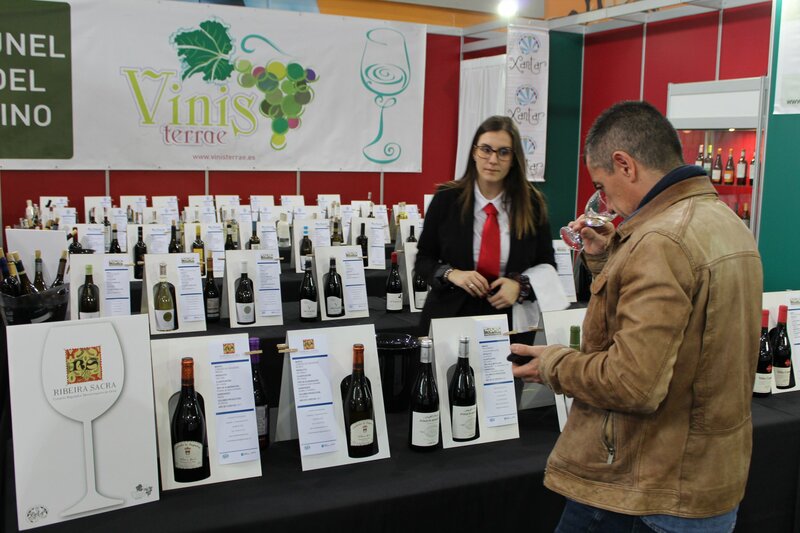 Vinis Terrae, the professional salon specializing in quality Galician wine and spirits, reaches its sixth edition. 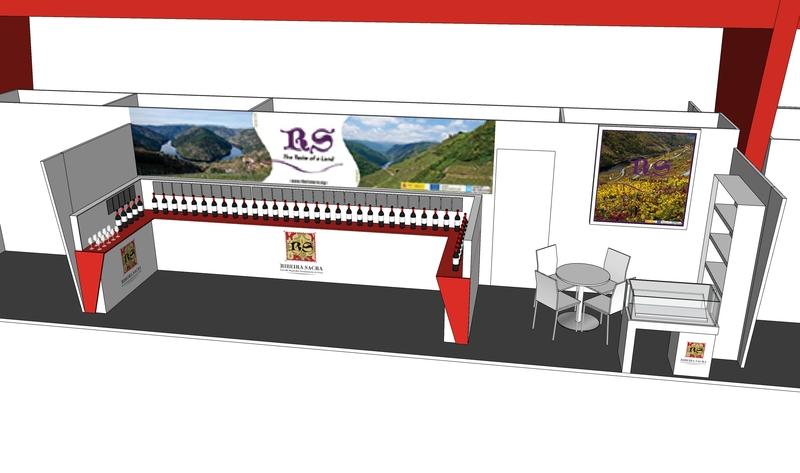 The appointment with Prowein, which will take place in Düsseldorf (Germany) from 17th to 19th March, is the first of the D.O. 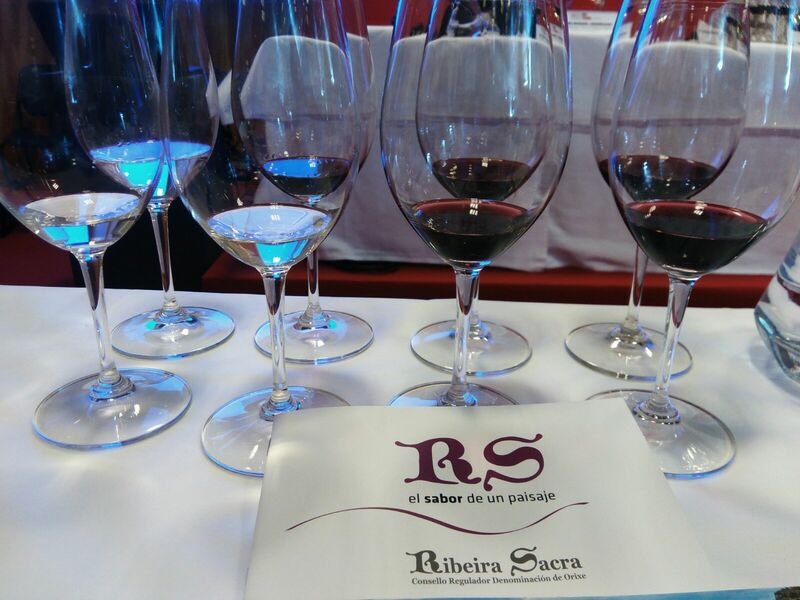 Ribeira Sacra abroad, this year. 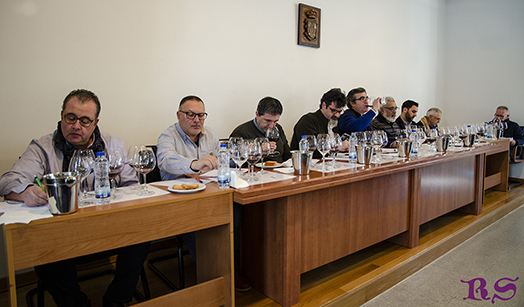 This Friday, February 22, the wine Tasting of the 2018 vintage in the D.O.Ribeira Sacra was held in the Sociocultural Center of Paradela, with the objective of establishing an average valuation of this last harvest. 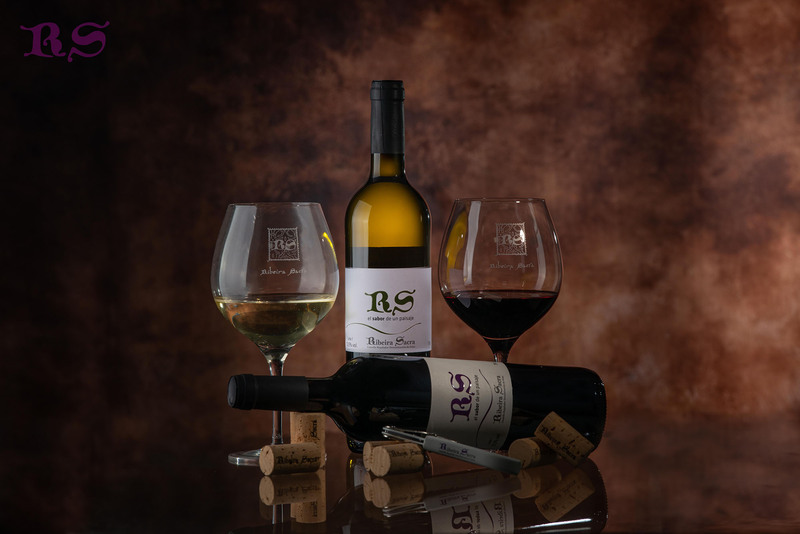 On Friday, February 22nd, the wine tasting of the 2018 harvest at the D.O. is held at the Sociocultural Center of Paradela. Ribeira Sacra. 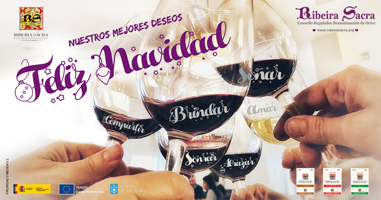 Ribeira Sacra says goodbye to the year by sharing opinions and experiences and celebrating the 13 medals obtained in the international contest "Mondial des Vins Extrêmes".